Josef Klose is a former footballer. He is the father of current Lazio striker and German national footballer Miroslav Klose. Josef Klose began his career at Energetyk Sławięcice. Since 1966 he was a forward for Odra Opole. In November 1978, the year his son was born, he joined French side AJ Auxerre when in Ligue 2. 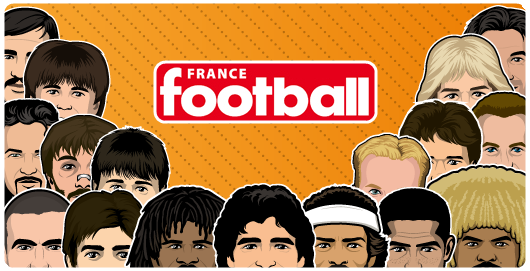 He helped them getting promoted in 1980 to Ligue 1 where he played 14 games, scoring twice. 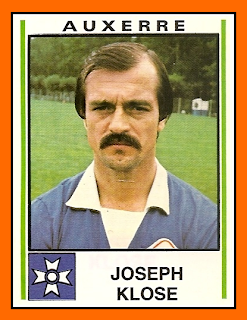 From 1981 to 1984, already in his mid-thirties, he played for fourth league side Châlons-sur-Saône FC. He is married to Barbara Jeż, a former member of the Poland women's national handball team (appearing in 82 international matches as goalkeeper). His family of Silesian-German ancestry had been Imperial German citizens in the Province of Upper Silesia (until 1945) and thus could resettle in West Germany as an Aussiedler. In 1985, they rejoined in Kusel, West Germany. In 1986, Miroslav Klose at the age of eight joined his father in Kusel in the state of Rhineland-Palatinate Germany. Josef Klose is an ethnic German and holds German nationality. When Klose arrived in Germany in 1986, he knew only two words of German. Klose himself said in an interview in 2008 to Przegląd Sportowy that it would be best for him not to be called German or Polish, but European. As he stated in an interview to Der Spiegel in 2007, his family at home speaks Polish to each other, with his twin sons Luan and Noah are learning German in Kindergarten. He has a Polish-born wife, Sylwia Klose.